[Updated, 10/19/17, 3:17 pm. See below.] 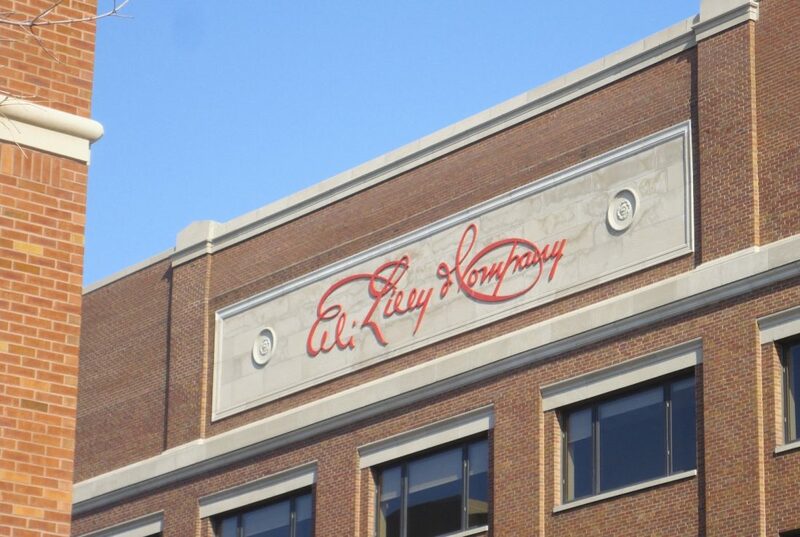 Eli Lilly is getting a foothold in messenger RNA (mRNA) cancer vaccines through a deal with CureVac that could develop up to five new therapies. Indianapolis-based Lilly (NYSE: LLY) will pay CureVac, headquarted in Germany, $50 million up front, plus make an equity investment in the company valued at nearly $53 million, according to the agreement announced Wednesday. The deal calls for CureVac to use its proprietary technology to design, formulate, and manufacture the vaccine candidates. Lilly will handle clinical testing, and if approved, oversee commercialization of the drugs. If all five vaccines reach the market, Lilly would be responsible for paying CureVac more than $1.7 billion in development and commercialization milestone payments, plus royalties on drug sales. But CureVac keeps the option to co-promote the cancer vaccines in Germany. CureVac develops synthetic versions of mRNA, which are molecules that carry genetic instructions to the part of the cell that produces proteins. The goal of mRNA drugs is to enable a cell to make therapeutic proteins. CureVac’s research in mRNA drugs encompasses diseases such as rabies, HIV, and influenza. The company has advanced one of its mRNA drug candidates into mid-stage clinical trials for prostate cancer. CureVac’s deal with Lilly does not specify which cancers the partners will cover, leaving the selection of the drug target to the big pharma company. But the companies say the mRNA therapies will target tumor neoantigens, which are proteins found on the surface of cancer cells. This approach is meant to instruct the patient’s immune system to mount a targeted response to the cancer. The deal gives Lilly access to compounds that could help the company diversify its cancer drug pipeline. In September, the FDA approved Lilly’s abemaciclib for advanced breast cancer. That drug targets a pair of enzymes that regulate cancer cell growth. But Lilly’s desire to expand abemaciclib use to more cancers was dealt a blow last week when the company announced that the drug failed a Phase 3 study in advanced non-small cell lung cancer. Meanwhile, the Lilly deal helps CureVac strengthen its ties to the U.S. market. Two years ago, the company opened Cambridge site focused on developing vaccines for HIV, respiratory syncytial virus, and influenza. CureVac also said at the time that the site would help the company connect with investors and pharma companies in the U.S. In addition to Lilly, CureVac says its partners include Boehringer Ingelheim, the vaccines division of Sanofi (NYSE: SNY), the Bill & Melinda Gates Foundation, and the International AIDS Vaccine Initiative. Photo by Flickr user Paul Sableman via a Creative Commons license.